The Secretary to the Katsina State Government, Dr. Mustapha Inuwa has commended the people of Katsina North Senatorial District for coming out massively to vote in the bye-election on Saturday and said the victory of the All Progressives Congress was a sign of success in the 2019 election. 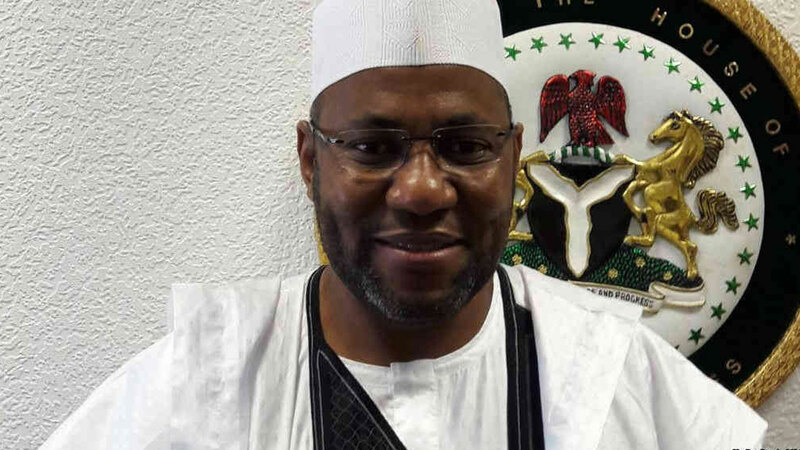 The APC candidate, Ahmed Babba Kaita was declared by Independent National Electoral Commission(INEC), early on Sunday as the winner, scoring 224,607 votes, while his elder brother and a retired customs officer, Alhaji Kabir Babba-Kaita of the Peoples Democratic Party (PDP) scored 59,724 votes. Of the 855,092 registered voters, 308,500 were accredited at the 1825 voting points and 1577 polling units and 128 wards in the district, a huge turnout considering the apathy that had greeted past bye-elections in the country. Inuwa said the voter turnout was encouraging especially considering the number of the accredited voters and the 294,050 people who cast their votes. He described the keenly contested election as peaceful. Inuwa added that the result was a clear evidence that the All Progressives Congress( APC ) was in full control of the state and added that the government appreciated the resilience and understanding exhibited by the electorate especially the party members. The APC, Inuwa said, would emerge victorious in future elections, using the landslide victories recorded in Bauchi and Kogi states as proofs of the party’s popularity among Nigerians. He said the APC led government under the leadership of President Muhammadu Buhari is committed to salvaging the nation from the socio-economic and political predicament which the “moribund people’s Democratic Party (PDP)” left as legacy in its sixteen years of misrule. NAN reports that the conduct of the bye election was sequel to the death in April this year of Senator Mustafa Bukar who represented the district.